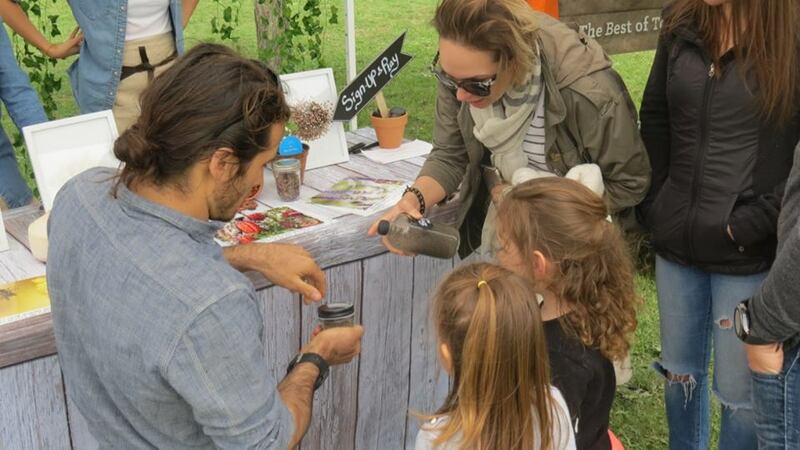 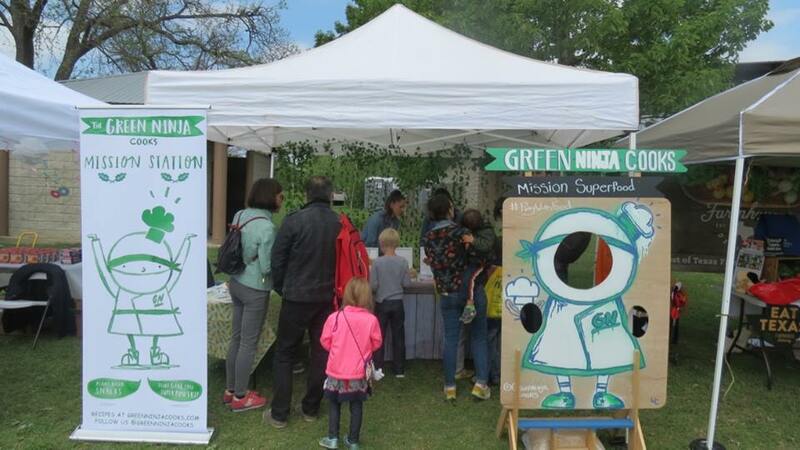 Bring a blanket, sit in the sunshine, plant your own eco pot, meet farmers and enjoy bites from local food vendors. 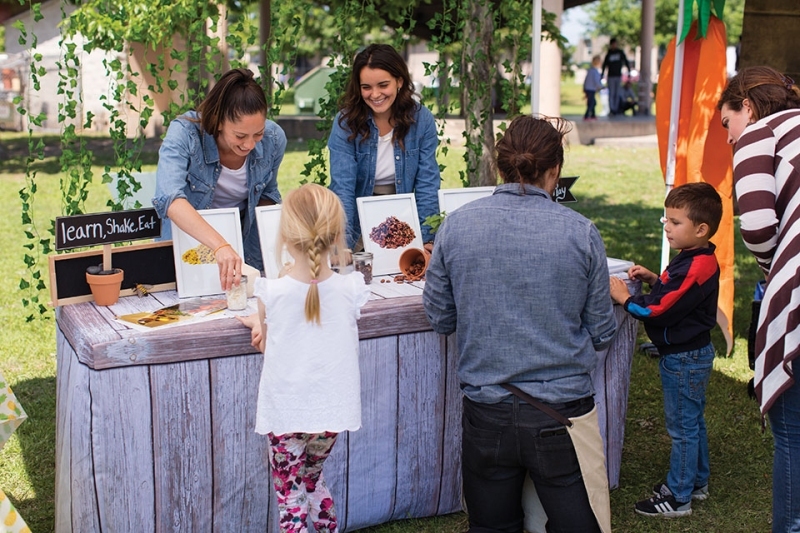 There will be live music, storytelling and an imagination station. 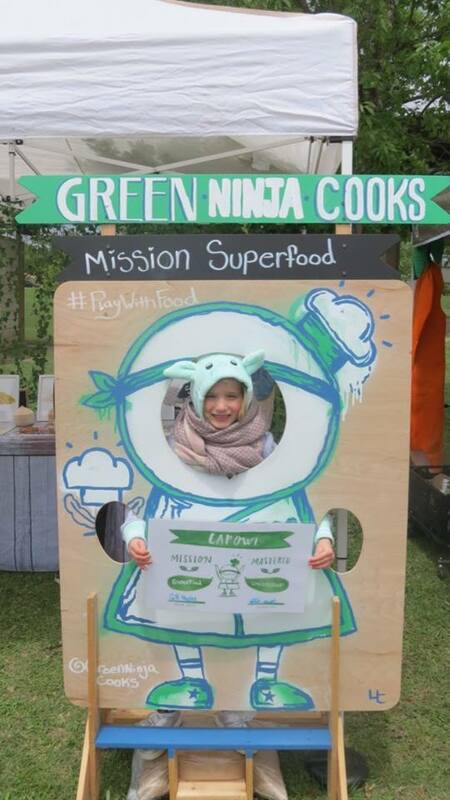 Green Ninja Cooks will be hosting a tent with Mission Superfood! 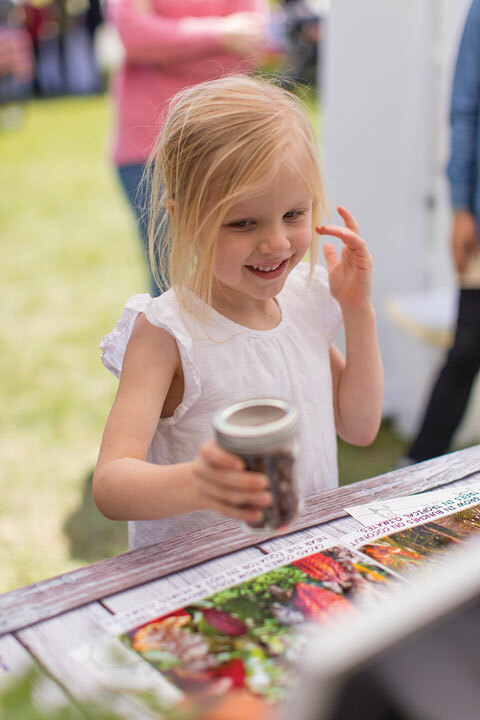 Come Learn about the mysterious lands these superfoods come from and the incredible nutrients they offer. 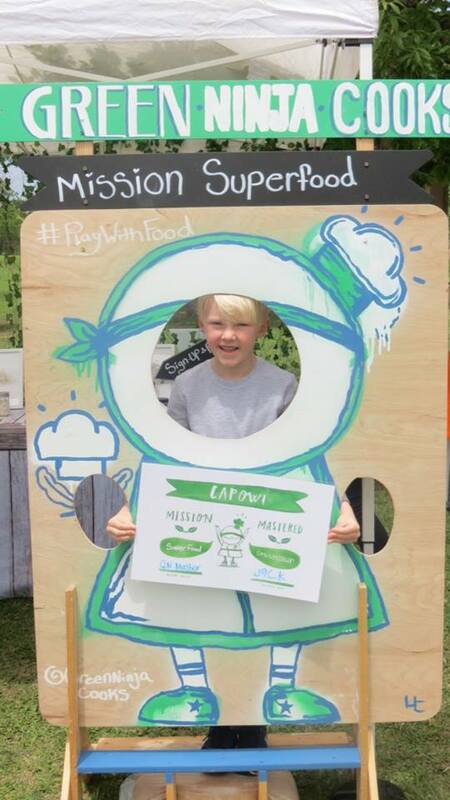 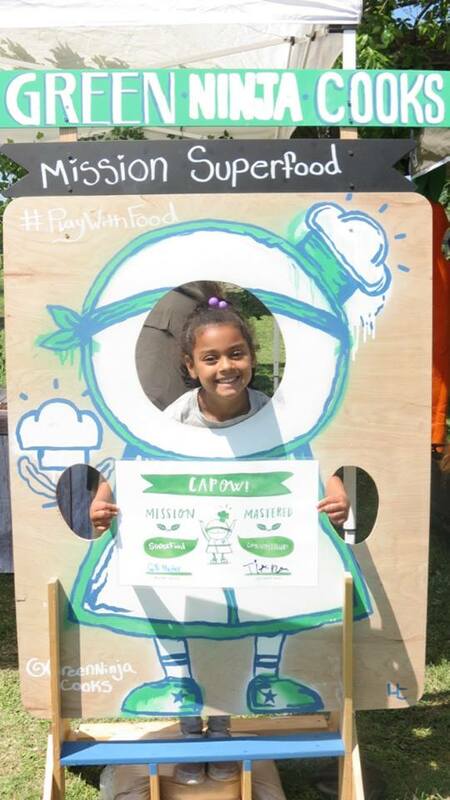 We will have a hands-on mission where your tots can play with food and learn the superpowers of plants!